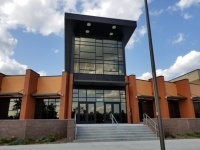 Varsity Football Game vs. South - 7:00 p.m.
Meet at the Jack Hallstrom Activities Center entrance at 6:00 p.m to get a chance to see the new auxiliary gym, new auditorium seats, new entrance and more. Warm up with a cup of Joe! The Alumni Association has coordinated an espresso bar before the game. Cost is $4. Stop by and see us! Join our email list for a special deal. 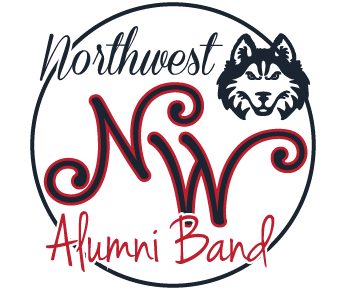 The Northwest Instrumental Music Department invites you to play in the stands during the game and a song with the band at half-time. Please plan to bring your own instrument. Percussion instrument will be provided on a first-come, first-serve basis. Attire: Please wear any Northwest or Red/Blue/Gold gear if possible. If you'd like to purchase a band t-shirt, please include your size in your RSVP. Cost is $10. 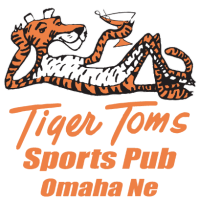 After the game, join us at Tiger Tom's Pub.